I am grateful to have been awarded a few blog awards because of my writing passion. 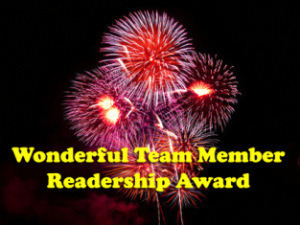 My fellow bloggers and friends have blessed me with some amazing awards. I am blessed and elated to be interviewed by some amazing blogs on Poetry! I am elated to share my writing and views on blogs across the globe! I have written for national level blogging prompt challenges and won to my credit some awesome badges. Best blog posts? Nice to hear that, right? Well, my blog posts were selected as the best posts at the national level by an online blogging platform.